Governor Scott Walker’s re-election campaign released a memo on Wednesday that claims his Democratic opponent, Superintendent of Public Instruction Tony Evers, could raise taxes more than $7.2 Billion. The vast majority of the tax increases, $6.7 billion, would come from raising the gas tax by $1 per gallon. 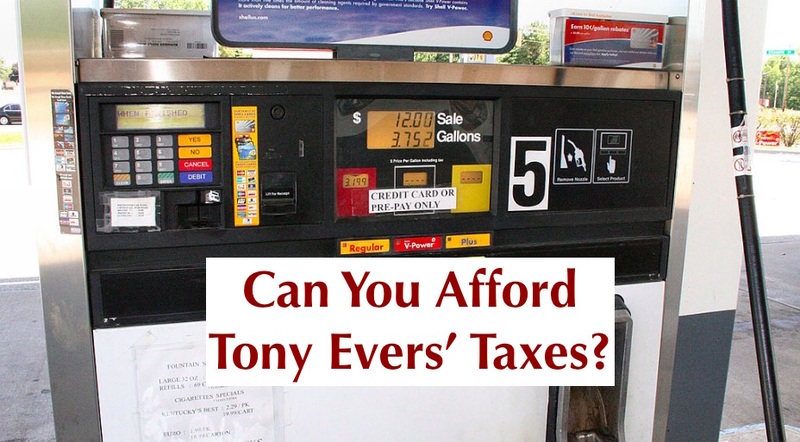 In August, Evers was asked about raising the gas tax by that amount. “My answer has consistently been all issues (are) on the table, whether it’s cutting spending, whether it’s gas tax, tolls — whatever,” Evers said. 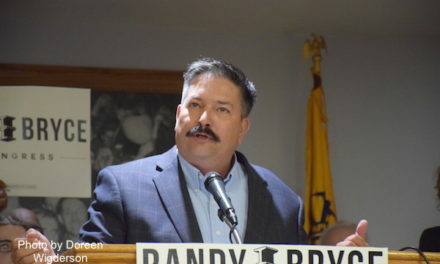 The Evers campaign did not respond to a request for a response to the Walker campaign memo. In addition to raising the gas tax, the memo criticized Evers for supporting the repeal of the Manufacturing & Agriculture Tax Credit. 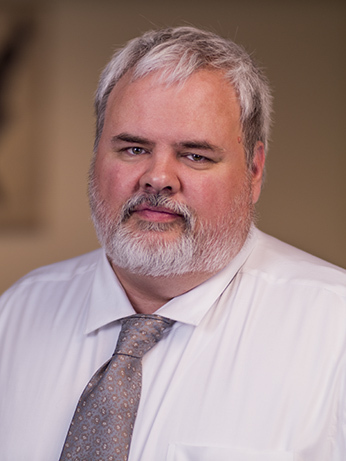 Ostensibly to finance a “middle class tax cut” of a 10 percent reduction in the state income tax for those earning less than $100,000 annually, eliminating that credit would raise taxes by $590 million over two years. The tax shift would hurt family farms and manufacturers which in turn would reduce the economic opportunities for the middle class. 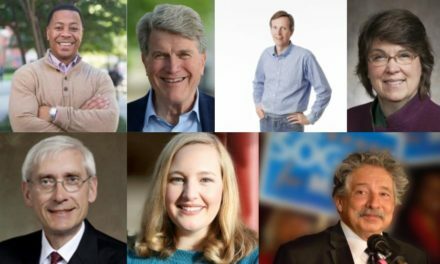 Evers has also supported removing the caps on spending by local school districts which would raise property taxes. While the memo noted that the cost of this tax increase “has infinite possibilities,” just one exemption to the cap for green energy projects cost taxpayers $217 million.